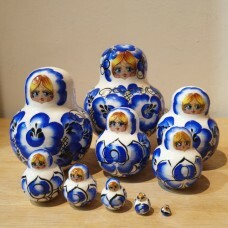 Sets of Russian Dolls wit lots of pieces but not necessarily that big in size. 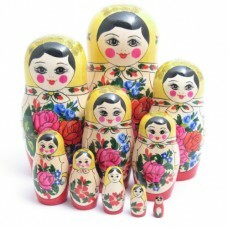 Our reverse Auction offer Russian Doll as advertised on Facebook. 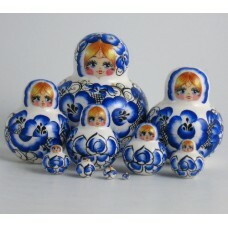 It is available to view in t..
Largest currently available in the Semyenov range of traditional Russian Dolls. 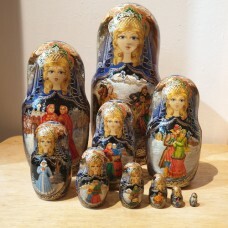 Largest doll i..
10 Piece "Gzhell" style Russian Doll. 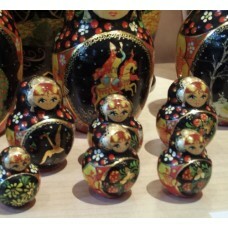 Painted in the style of the well known pottery of the sa..